Second edition of World volleyball coaches show will offer absolutely the best not only from men´s volleyball but it will concentrate on women´s volleyball too. For the first time, we will offer coaching classes and mentoring. The unique conference with world renowned coaches will take part in the Czech Republic for the second time. Its premiere took place last year in České Budějovice and had a great response. Now, the second edition is being prepared in the north of Moravia. World Volleyball Coaches Show will take place 15-16 June in Ostrava. The coaches show will concentrate on youth volleyball (both boy and girls). In practical examples right on the court, the world renowned coaches will demonstrate their view and opinions on modern volleyball. Everything will be simultaneously translated to Czech and Polish languages. Massimo Barbolini is an Italian volleyball coach and one of the most successful women volleyball coaches on the planet. Massimo won the 2007 and 2009 Women’s European Volleyball Championship with Italy. Moreover, he won gold in the 2007 and 2011 FIVB Volleyball World Cup with Italian women’s national team. He also won European Champions League three times and the FIVB Volleyball Women’s Club World Championship. Currently is Mr. Barbolini working in Novara. During his career, he acquired astonishing 29 titles in national and international competitions. 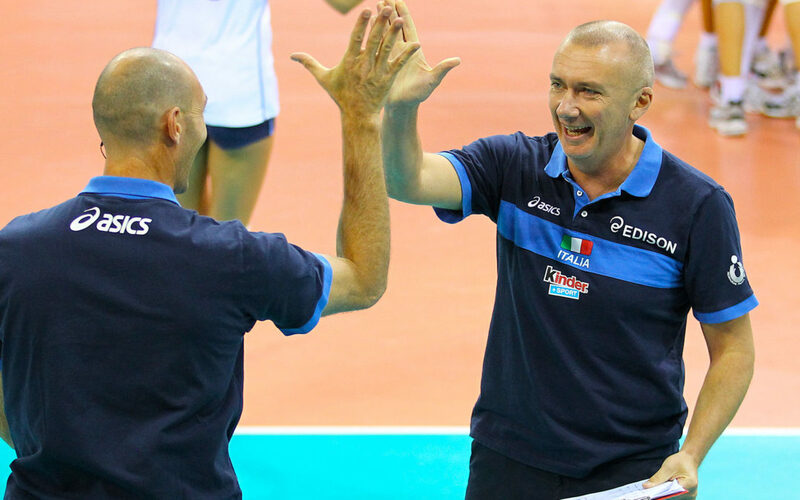 In Italy he is often invited to volleyball seminars and workshops, where he presents his knowledge to Italian coaches. Dr. Marian Jelínek is a recognized mental coach in the Czech Republic and a former personal coach of Jaromír Jágr. Among his biggest ice hockey coaching successes belong golden medal from 2005 World Championships in Vienna, two Czech league titles with Sparta Praha and the Presidential Cup with HC Plzeň. He cooperates individually with many top athletes, for example a tennis player Karolína Plíšková. He uses his experience from top-level sport in his inspirational lectures for managers, at universities, conferences in the Czech Republic or abroad, where he is regularly invited and in personal coaching as well. Marian Jelínek is also the author or co-author of nine books and two of them were published in Germany. Javier Weber is a volleyball coach from Argentina. With 613 national team games for Argentina as a setter from 1985-2002. Javier is one of the few players in a volleyball history who played at 5 world championships. In Olympics 1988, hewon the bronze medal with the men’s national team. Javier won his first title as coach in Brazil, where he spent 5 years. Before arriving in Argentina, he also won Greek championship in 2006. In 2008, Javier was appointed as the head coach of the Argentine men’s volleyball team, where he stayed until 2013. He is leading Personal Bolivar for his tenth season, being the most successful coach in club history with 9 titles in Argentine league and cup. It is an extraordinary volleyball event, where you can gain the latest knowledge from top-class experts. You can find more informations about show on volleycoachshow.com. 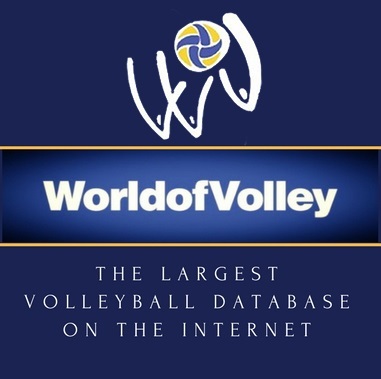 The most popular Polish volleyball website Siatka.org is partnering the show. An attendance of 400 – 500 volleyball coaches from whole Europe is expected and it is going to be the biggest volleyball conference in Europe. The biggest volleyball conference in Europe! Tickets for World volleyball coaches show 2019 will be available from March 31.